Detroit’s Authority Health board of directors has named Loretta V. Bush president and CEO of Authority Health, effective May 1. Chris Allen served as president since Authority Health was created in 2004. Allen will retire on April 30. Bush was previously CEO of the Michigan Primary Care Association, which represents community health centers across the state. Prior roles also include group executive/health officer for the Detroit Department of Health and Wellness Promotion and the Department of Health Services; director of public health/health officer for the Wayne County Department of Public Health; director of the Division of Health, Wellness, and Disease Control, Michigan Department of Community Health; and administrator of the HIV/AIDS programs for the city of Detroit Health Department. After completing her bachelor’s degree in sociology at the University of Michigan, Bush earned her master’s degree in health service administration from Central Michigan University. 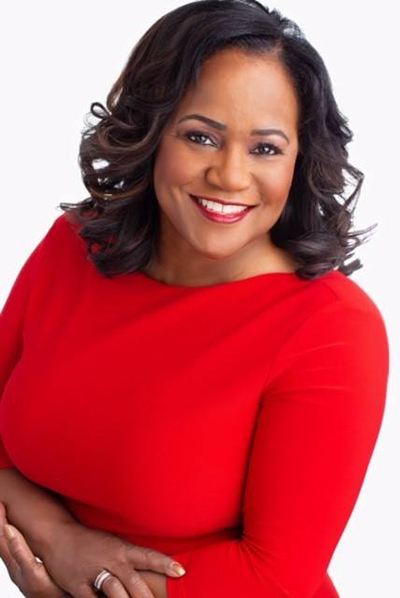 She is a member of the American Public Health Association, served as chair of the Voices of Detroit Initiative, and has been co-chair of the Authority Health Population Health Council. Authority Health is a public body corporate established through an interlocal agreement between the state of Michigan, Wayne County, and the city of Detroit to create a safety net for those uninsured and underserved in Wayne County.